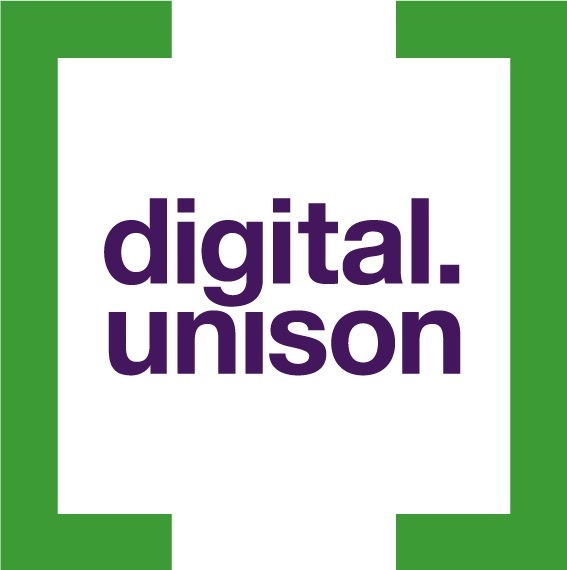 As part of the digital.unison work programme, we want to develop a much more detailed understanding of what our membership looks like, what their concerns are, how they live and what they think of us. UNISON has run a number of topic-specific member surveys with BritainThinks in the past, which has been very useful in developing a deeper understanding of our members and where they stand on some key issues. However we haven’t looked more broadly at the overall attitudes, values and motivations. In addition, UNISON service groups and regions already run a number of regular and one-off surveys of members, producing a huge evidence base around the feelings, concerns and lives of public service workers. This highly useful data set is, however, limited by the fact there is inconsistency between questions and who is asked. We want to better understand our members and use this improved understanding to think through how we can be more effective organisers, communicators, campaigners. We want to know what we need to change and then act on it. Synthesising the evidence we already collect through numerous surveys on the likes, concerns, backgrounds, lives and needs of UNISON members. Building a survey programme that uses this data and additionally surveys members on how they perceive UNISON, in particular our campaigning and communications work. Creating a set of tools that can inform UNISON’s day-to-day campaigning, communications, organising and member engagement work. Establishing a framework that allows us to track year-on-year trends in member attitudes, concerns and lives. The project kicked off in March 2017 with a internal staff workshop, and the member survey is taking place in May and June. Once that is completed we will start sharing findings. 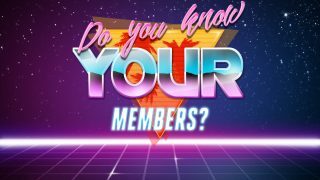 At the moment the work is all around the survey of members, however if you are interested in finding out more please email us.